Bryden Electrical Ltd operate throughout Ongar and offer a range of electrical services to domestic and commercial customers. Our Ongar electricians cover all services for domestic and commercial work, from internal re-wiring to external lighting installation; we are here to solve all of your electrical needs! 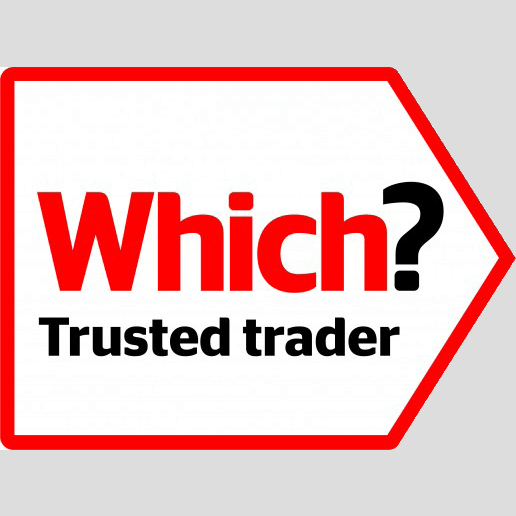 We work with a range of clients and customers in Ongar and central Essex; young, old, homeowners, landlords, domestic, commercial, small and industrial. Whatever your needs – we’ve got you covered. Domestic installation is our bread and butter and the kind of job that we always excel in, but we also specialise in brand new builds and listed building work too. We work locally to central Essex and our electricians Ongar can be with you within 30 minutes if you need us in an emergency*. Not only do we aim to cover the domestic market, but we also cover any commercial premises that require an electrical overhaul. Say, for instance, you have a shop or business near Ongar and you wanted to make sure that the fire alarms are in fully working order and that all the electronic points are safely wired and tested them, simply call us on 0800 6347362 today for advice and guidelines from a professional electrician in Ongar. Fully insured, so that if anything goes wrong during the project, we can cover any unexpected costs. 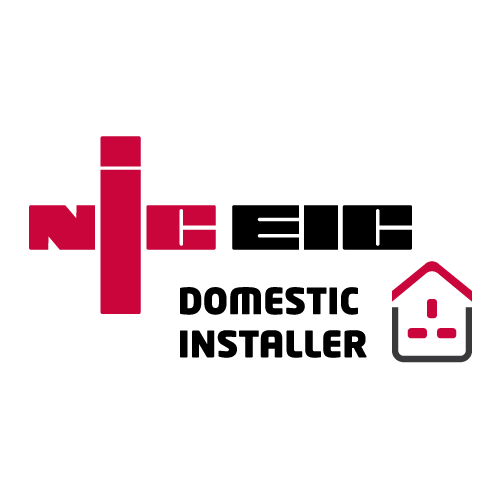 We also offer a full 6-year warranty on all work in accordance with the NICEIC domestic installer scheme. Our Ongar electricians are trained to carry out all work in accordance with the British Standard BS 7671 (IEE) wiring regulations. 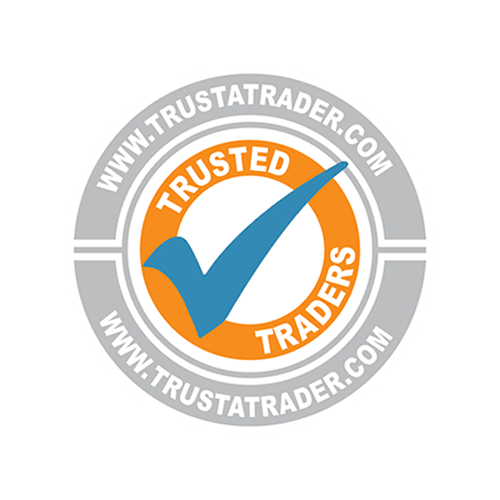 A recommended local company according to leading UK website Trust a Trader. Part P registered and able to safely carry out surveys, inspections and cover emergency call-outs. Available for insurance purposes. Contact us to find out more. 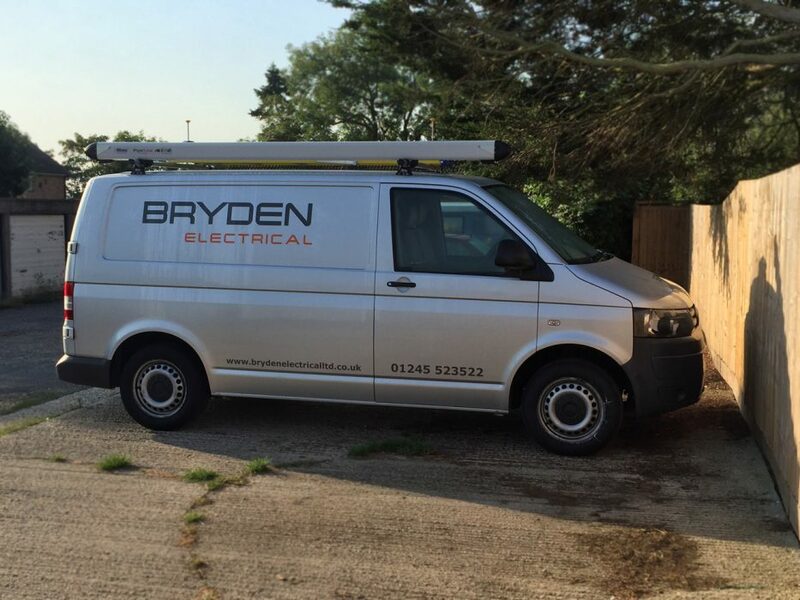 Welcome to Bryden Electrical Ltd, an established electrical company operating throughout Ongar in Essex. We are a reliable, experienced, qualified and accredited team of electrical contractors, offering a vast range of electrical services to fit every situation. We are registered and accredited by all the required governing bodies and we have a fantastic online reputation. We have over fifteen years of industry experience, so there’s very few electrical jobs and problems Bryden Electrical Ltd cannot fix. As electricians in Ongar, we have all seen our fair share of awful electrical botch jobs in the area. Many people take it upon themselves to watch YouTube tutorials in order to fix their electrical issue. Save yourself the danger and hassle, and get the professionals in. A huge number of house fires around the UK are caused by electrical problems, and this frequently comes down to poorly executed or fitted electrical jobs. We are all dependent on electricity now; workplaces need functioning electrical infrastructures, and without it everything grinds to a halt. 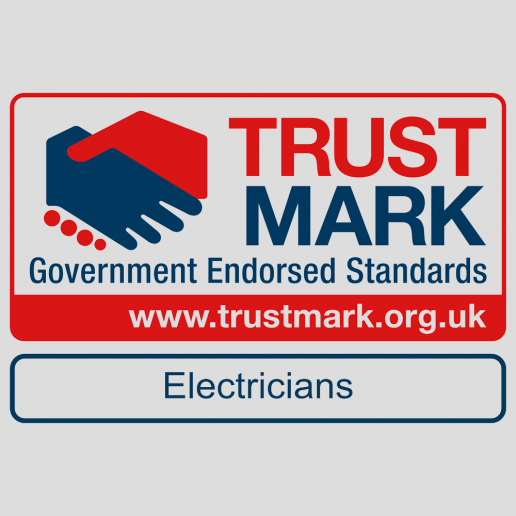 This means qualified, reliable and experienced electricians are invaluable, whether you run a business, own a home or let properties. Whether you’re after new fire alarms, or a property requires a complete rewiring and refurbishment complete with a new fuse box, Bryden Electrical Ltd have got you covered. At Bryden Electrical, we aim to go further than other electrical firms in Essex. Our electricians can cover Ongar’s surrounding towns and villages including electrical support to residences of Harlow, Chipping Ongar, Marden Ash, Greensted Green, Shelley and High Ongar. If you think you are facing an electrical issue at home or in work, or need any electrical assistance at all, we would always recommend contacting a professional for peace of mind and safety.